Environmental toxicology is the study of the action of different exogenous chemicals/compounds on biotic and abiotic components of environment. It is one of the most interdisciplinary sciences. Time has reached where debate about the harmful effects of environmental toxicants on human health needs urgent addressal. Understanding the effects of exogenous chemicals on environment may help us to predict and possibly prevent their deleterious effects. This book explores in detail multidisciplinary approaches and highlight the latest developments in environmental toxicology, providing readers with a comprehensive overview of environmental toxicology and its impact on human health with focus on following aspects: Environmental toxicology: a multidisciplinary science, Pesticides and human health, Radiation and its hazards, Drinking water challenges for rural India, Hydrocarbon pollutants and its bioremediation, Fluoride distribution and fluorosis in Jaipur district, Avi faunal diversity of Tonk district of Rajasthan, Bisphenol and reproductive health, Lifestyle and reproductive health, Faunal diversity of Indian desert, Fish parlour in Uttar Pradesh, Nano Pharmacology: application and toxicity, Organophosphate: toxicity and mitigation using plants. 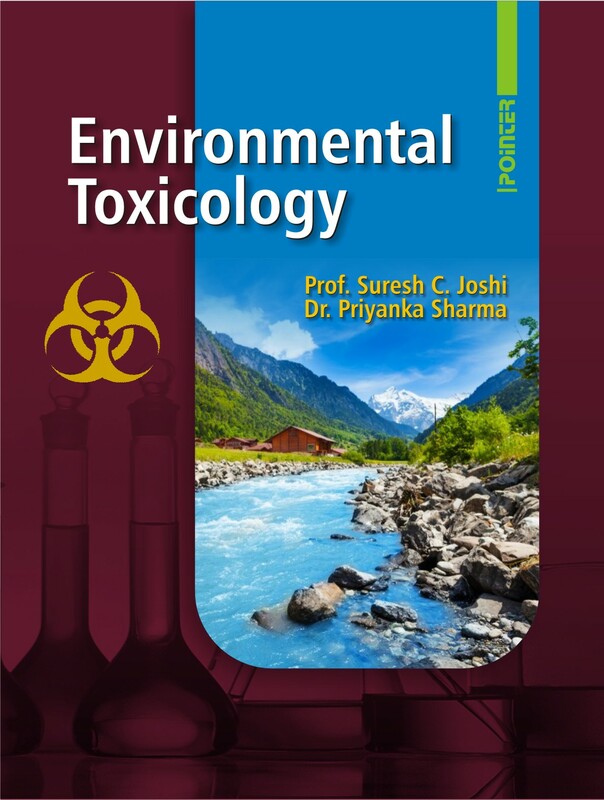 This book provides adequate background and current information on environmental toxicology and will serve not only as an excellent reference material but also as a practical guide for teachers, research scholars, industrialist, scientist, policymakers, social workers and environmentalist working in the field of environmental protection.